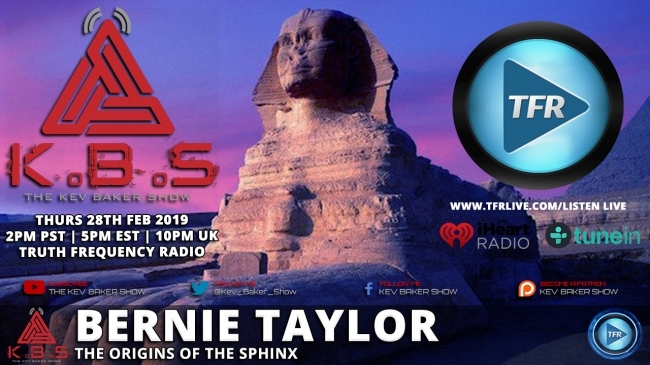 Bernie Taylor, author of Before Orion discusses his theory on the origin of the Sphinx. Just how old is it really? Just what was the inspiration behind building it? And who really built it?